Today, the era of movie theaters in some cities came to an end at all, while others underwent irreversible changes for the better or for the worse. But if large halls have become popular now with the 3D-cinema glasses and popcorn, the smaller theaters, unable to withstand the competition, were closed and fell into decay. Such a fate befell the former cinema them. Lenin in the city of Zaporozhye. 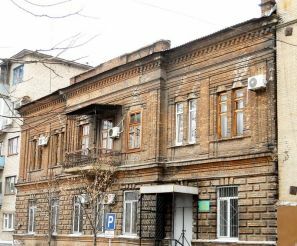 However, this building stands out among the rest of their age, as it has emerged in the era of the county town Aleksandrovsk - the former name of Zaporizhzhya. Originally called the Popular cinema house, which was built in 1900 specifically for film shows, as in the early 20th century, cinema was a rarity, bring the owner of this business a lot of profits. 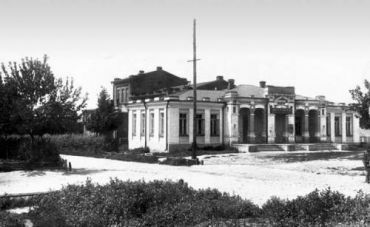 It is the People`s House was the first sign for the emergence of a large cinema in Kiev. It showed not only movies, but also held various meetings with prominent figures of culture and art, poets and writers. In particular, it advocated revolution poet Vladimir Mayakovsky. People`s House became a place almost worship, and going to the movies was equivalent to a solemn`s production. 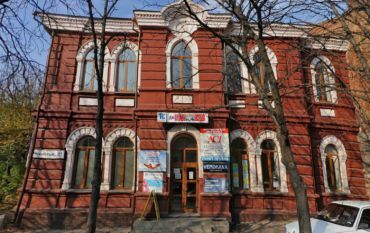 After 2-3 years, it has appeared three cinemas, and by the beginning of World War II in Zaporozhye has operated 11 cinemas. With the collapse of Soviet cinema named. 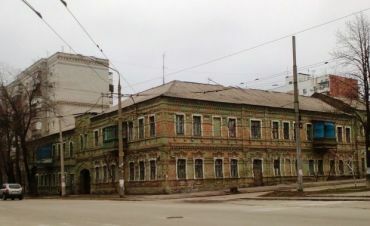 Lenin moved to the municipal property, where it rescued a commercial company, promising to make it a cutting-edge cinema, but the plans have remained suspended in the air. 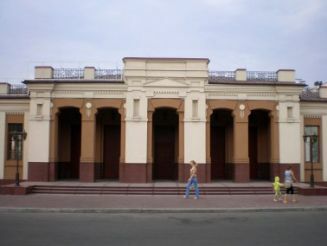 A former theater in Zaporozhye Lenin is at Freedom Square on Gorky Street, 71. To get there, you will approach the tram number 3, 10, 12, 14, and 16, as well as bus number 2.